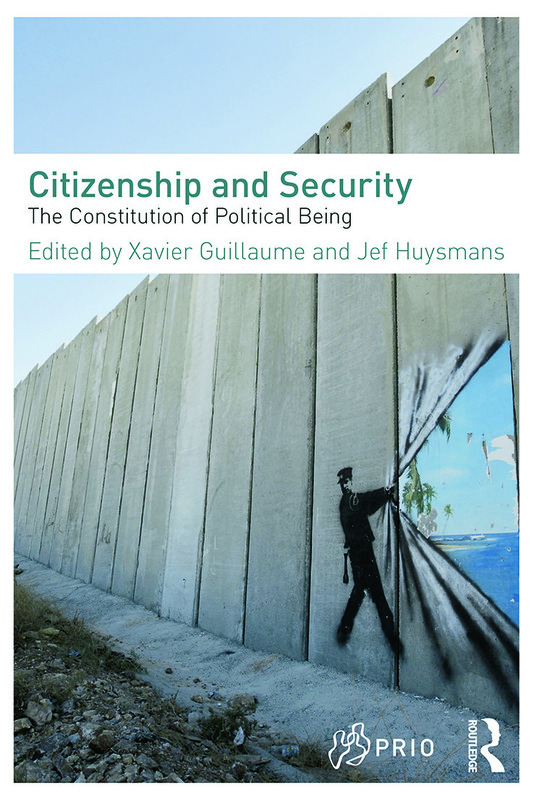 This book engages the intense relationship between citizenship and security in modern politics. It focuses on questions of citizenship in security analysis in order to critically evaluate how political being is and can be constituted in relation to securitising practices. In light of contemporary issues and events such as human rights regimes, terrorism, identity control, commercialisation of security, diaspora, and border policies, this book addresses a citizenship deficit in security studies. The chapters introduce several key political themes that characterise the interplays between citizenship and security: changes in citizenship regimes, the renewed insecurity of citizenship-state relations, the emerging ways by which the political and national communities are crafted, and the ways democratic societies and regimes react in times of insecurity. Approaching citizenship as both a governmental practice and a resource of political contestation, the book aims to highlight what political challenges and contestations are created in situations where security intensely meets citizenship today. This book will be of interest to scholars of security studies and security politics, citizenship studies, and international relations. Muslims’ integration in Switzerland: securitizing citizenship, weakening democracy?